I read that Spinach was the easiest to grow. So I started seeds in the ground as well as a container. They did germinate, but started growing very tall and then fell flat. Some survived, but did not grow much beyond 3-4 true leaves. I have now tried growing spinach 3-4 times since May till July but there was no success. What am I doing wrong ? I face this problem of leggy seedlings inspite of keeping them in the sun all day. Most of them still survive, but spinach and radishes haven't. if they stop growing at some point, it means there is no fertilizer in the soil. either add some compost and or a complete fertilizer like 19-19-19. it should help. Thanks...I have bought a 19-19-19 water soluble fertilizer; the one you spray on the leaves. Planted seeds for spinach and red spinach ( laal maath ) today. Added compost to the cocopeat and sand mixture. Keeping my fingers crossed. No need to spray those fertilizers. 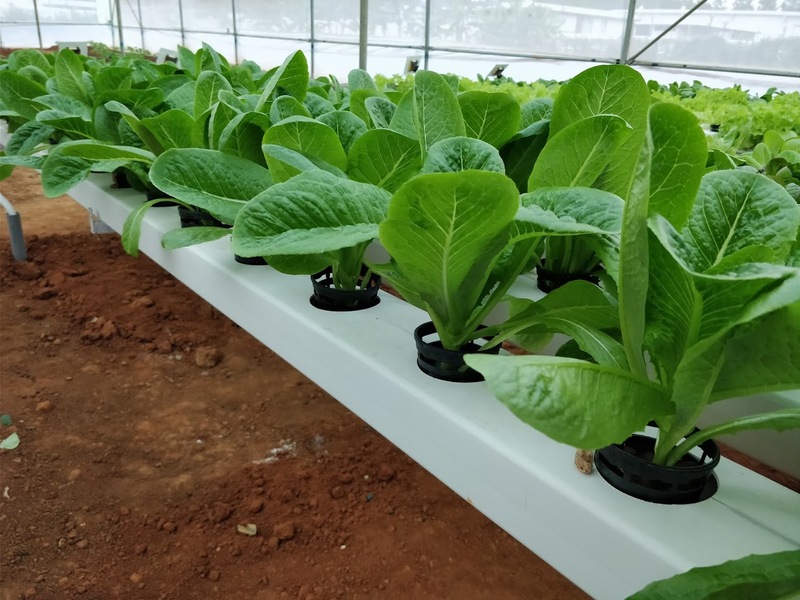 since watering them via the roots are more effective than foliar spray. also it saves lot of fertilizer. Well the foliar fertilizer has left me confused a bit. 1/2 tsp in 1 litre water seems very minuscale. Is it that powerful. 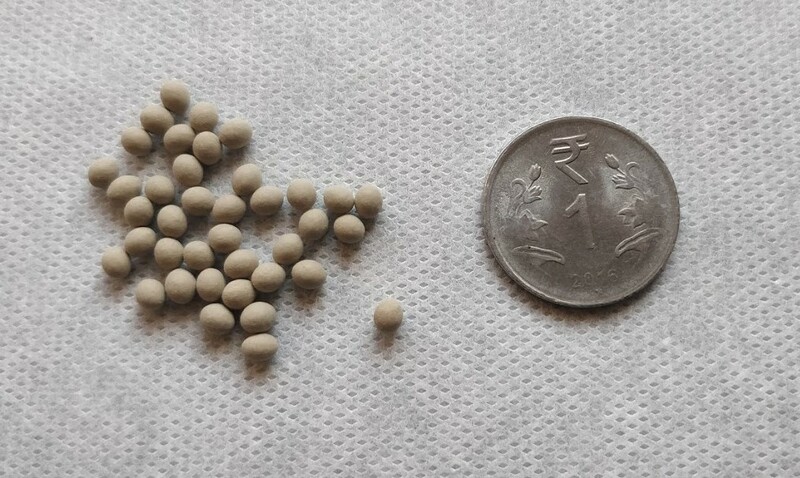 I regularly use the slow release pellets to fertilise my vegetable / flower plants and my experience so far is good. though the pellets aren't 100% organic, but they work well. And who doesn't like a productive garden. My quest with leafy greens continues as thi batch is almost doomed to with incessant rains and cloudy skies in the last 2 weeks in mumbai. I must seriously think of growing the seedlings indoors with some lighting arrangements. GG i too have the same problem. More than once the spinach seeds grow to tall (small finger size) and then they fall flat. Tried to provide enough support with soil/compost/organic fertilizer. But then then fall flat and vanish in a while. What could be going wrong ? Typically leggy plants means the plants are searching for sunlight. 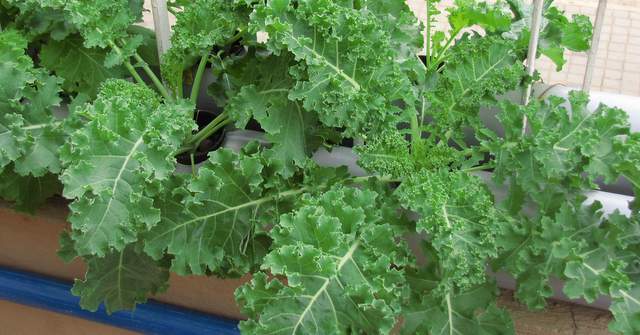 As long as you can give it sufficient sunlight and good nutrition your plants should grow well. 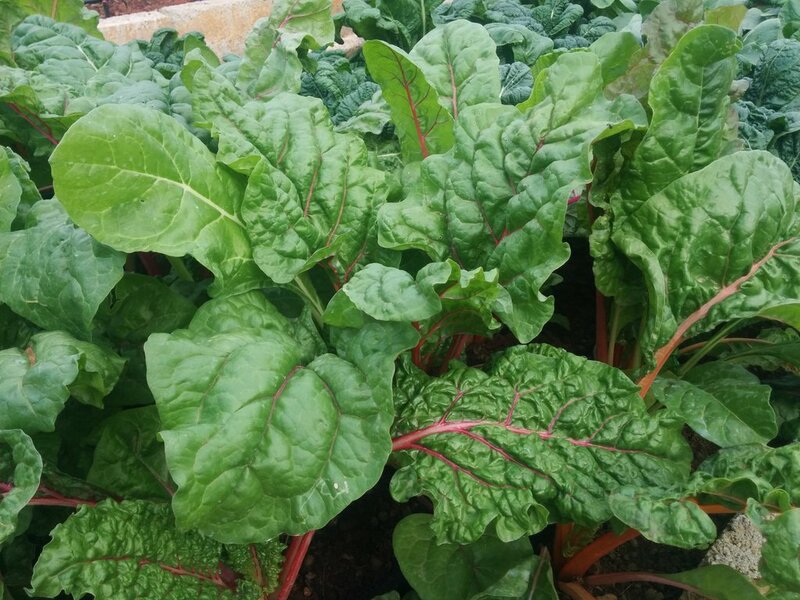 Have you ever tried collecting seeds from the Spinach plant? I have been growing Spinach for sometime now and I get good yield. But after few harvests, the plant becomes so hard and eventually dries. Only once I saw one of my plant flowering and I waited for it to produce seeds. It never did. How do we collect seeds from Spinach? Every time should we go to the market for buying seeds? I did get seeds one time when I left the plants to bolt. I do not think I reused them on purpose but the plants came up by themselves. I don't really bother with collecting seeds for the simple reason that for 5 to 10 rupees I get enough seeds for a season from a local fertilizer store. Of course, hybrid seeds are a little more expensive.